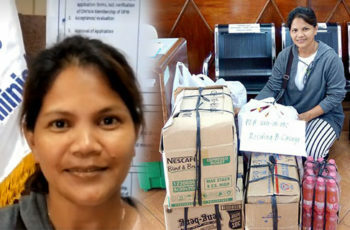 OFW Loses Money After Being Victimized By Investment Scam Online. This serves as a strong warning to OFWs not to engage in investments especially if you just met the person online. 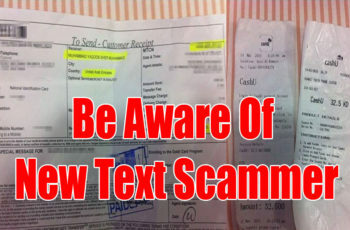 An investment scam allegedly targets OFWs through Facebook. A certain Marie, not her real name, felt regretful after losing the money she saved for 2 years while working abroad. All went to waste after being victimized in an investment scam. Marie just met the suspect, 21 year-old Bonjomar Laguna, on Facebook. She invested her P50,000, hoping that she’ll get 40% revenue every week. According to Marie, the suspect talks really good convincing her to invest money. But after a month, Marie wasn’t able to receive a single cent. The suspect also deactivated his Facebook account. Marie felt really bad about what happened because she was able to earn the money by working really hard abroad. But just this January, she saw that the suspect’s Facebook account was again reactivated. They talked again and another set of lies were said to her. The suspect is again asking for P200,000. This time, she decided to ask the help of police officers. In Cubao, they were able to capture the suspect and his 2 allies. According to the police officers who handled the case, the suspect tried to fool Marie again. This time, his reason is to reinvest again because the investment last time was not able to reciprocate. 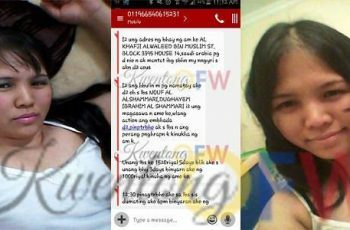 The suspect’s modus is to use Facebook to encourage possible victims in joining their investment scam. 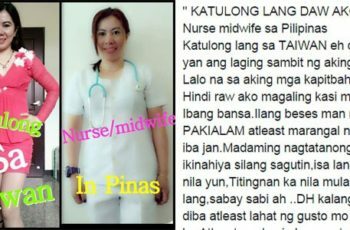 Sadly, most of their victims are OFWs. Aside from Marie, other victims showed up and filed case against Laguna. The suspect denied all the accusations stating that he is also a victim in this investment scam. The suspects are now facing Estafa.